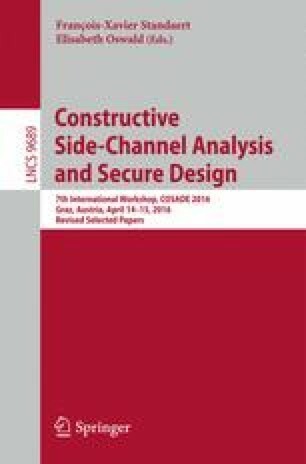 In this paper we propose improved Differential Fault Analysis (DFA) on the block cipher Camellia with a 128-bit key. Existing DFAs on Camellia-128 require several faults induced at multiple rounds, at least two of which must be induced at or after the 16-th round. On the other hand, by utilizing longer fault propagation paths than the existing DFAs, the proposed attacks require random byte faults to targeted byte positions induced only at the 14-th round. The simulation results confirm the feasibility of the proposed attacks. Our attacks indicate that the last 5 rounds of Camellia-128, two more rounds compared with the existing DFAs, must be protected against DFAs. We would like to thank the anonymous reviewers for their helpful comments. This research was partially supported by CREST, JST and JSPS KAKENHI Grant Number 25280001.